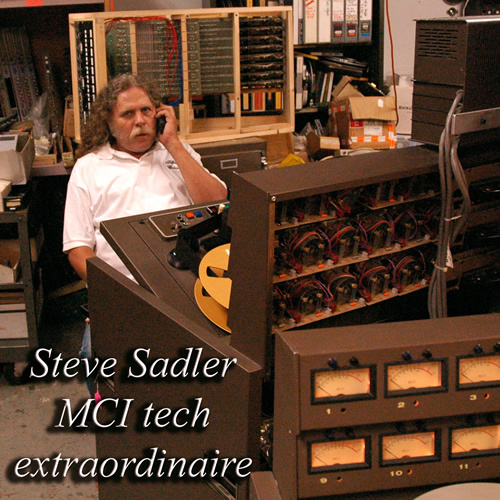 Phone tech support for all MCI and Sony recording equipment is now handled by Steve Sadler. Don't wait until your MCI or SONY equipment is broken down and you're in need of immediate help! E-mail Steve at his address above, for details on a subscription.